What Will Adelson Do With Nevada's Largest Newspaper? Earlier this week, it was revealed that a mysterious entity named News + Media Capital Group had purchased the Las Vegas Review-Journal, which is the largest newspaper in Nevada. Adding to the mystery was the fact that the buyer had paid an enormous $140 million for the publication, a staggering amount considering that the Review-Journal, along with a number of other newspapers, had been sold for $105 million just a few months previous. 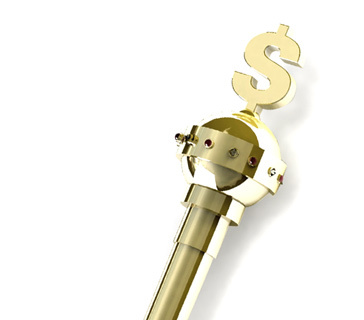 Rumors swirled that Sheldon Adelson was the buyer, though he coyly denied any personal involvement in the purchase. Earlier this week, however, it was revealed that Sheldon Adelson and his family had purchased the publication and that they were simply waiting until the end of the GOP debate in Las Vegas to announce the news. Sheldon Adelson, who is a staunch opponent of online gambling, is not afraid to spend masses of his wealth (Adelson is a billionaire many times over) on causes that he believes in. 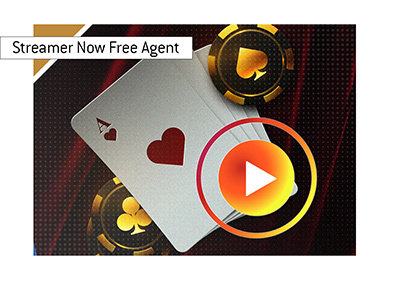 Adelson firmly believes that online gambling should be illegal in the United States and has spent millions to push through a bill that would "restore the Wire Act". Adelson, who is the Founder, Chairman and CEO of Las Vegas Sands, believes that online gambling is a cancer that needs to be eliminated from American society, despite the protestations of many of Adelson's fellow CEOs in the gambling industry. Many people believe that Adelson will shift the bias of the Las Vegas Review-Journal to the right. In addition, most believe that the Las Vegas Review-Journal will become a mouthpiece for Adelson's initiatives, including the banning of online gambling in the United States. 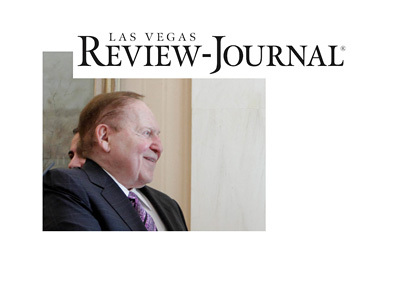 One thing is for sure - Sheldon Adelson's crusade against online gambling industry in the United States is not over, and his family's purchase of the Las Vegas Review-Journal is likely going to be enlisted in Adelson's fight against the industry.